A lazy, weekday breakfast is an amazing way to start a week. Knowing that there are no other work obligations and all that you will be obligated to for the next two hours is a good coffee, delicious eggs and great company, weekday breakfasts are the perfect way to rejuvenate the soul. 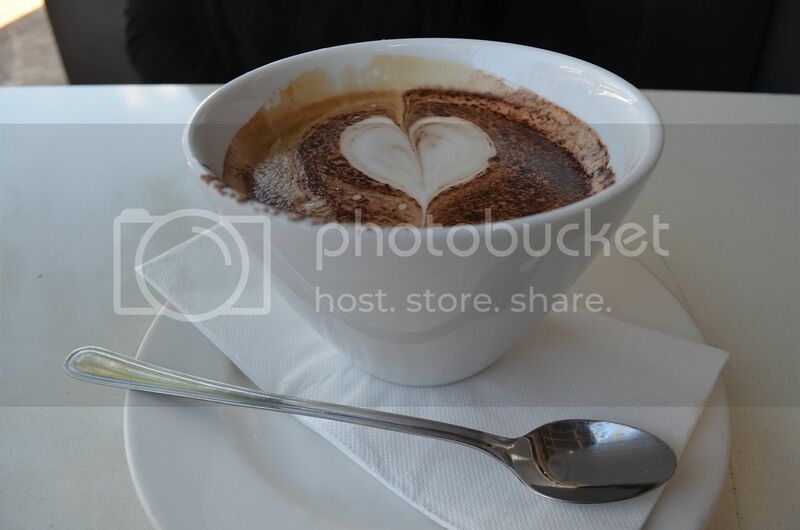 On this particularly beautiful day, we visited Salt Food, wine and coffee for a brekky fix. 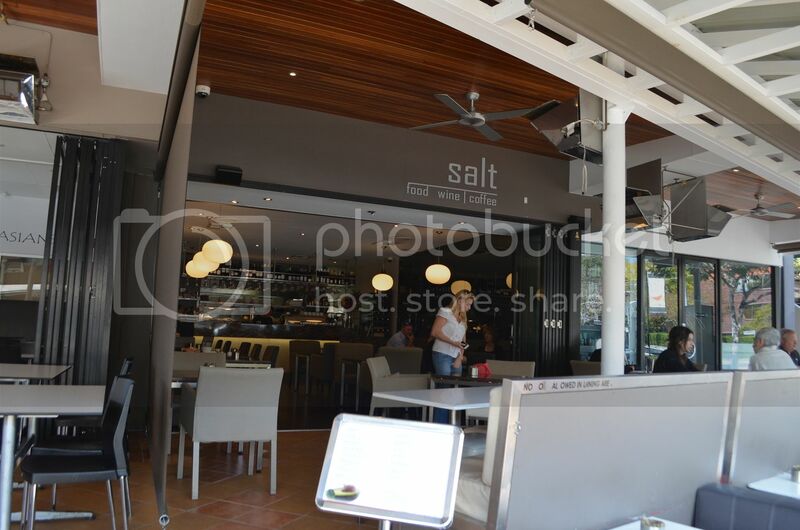 Located in the Food Street of Rosalie around Baroona Road and Nash St, this popular destination has a permanent home nestled amongst many other foodies' favourites. 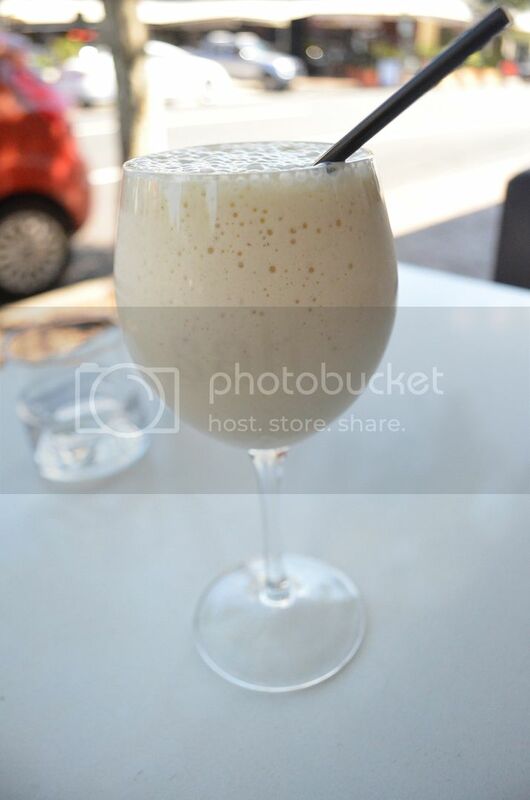 On this occasion we sampled a bowl of enn's signature Skinny Cappucino and I indulged in a banana smoothie. The coffee was perfect though the serving size was too large for enn. I enjoyed my banana smoothie which was cool and creamy. The breakfast meals were the best I have had. 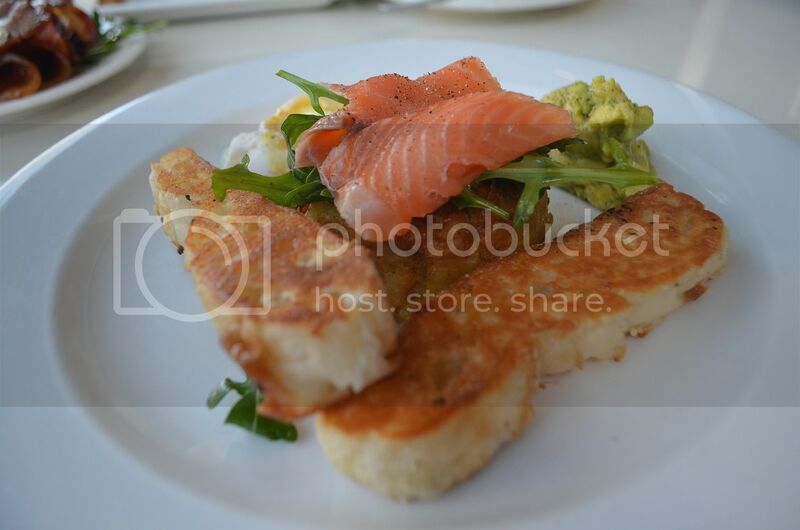 I had the Potato Gallette with smoked salmon, onion jam, diced avocado, hollandaise, poached eggs and toasted turkish pide. This is the best Brisbane breakfast I have had to date. The creamy richness of the eggs, salmon and hollandaise were complimented perfectly by the sweet and slightly sour onion jam and the chilled avocado adds another deliciously unexpected element to the meal. Enn had the Breakfast Bruschetta with sliced truss tomatoes, pesto, ricotta cheese, toasted sourdough, rocket and olive oil with a side of honeyed bacon. 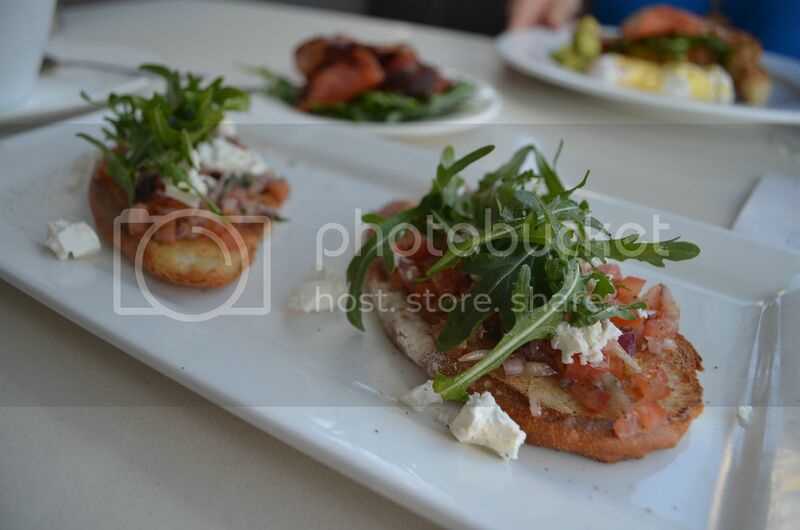 The bruschetta was good but the honeyed bacon was the show stopper. 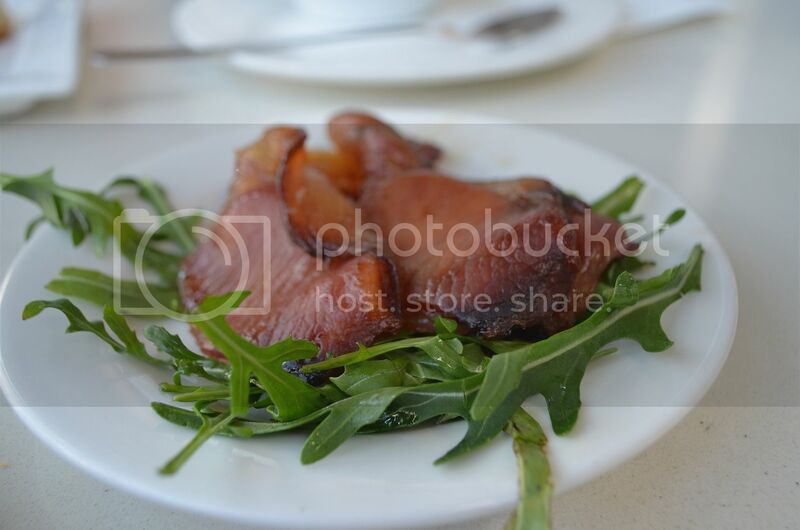 The honeyed bacon was delicious, crispy and slightly sweet and the best part of Salt! Overall, we highly recommend Salt. If you want to avoid bad service, we suggest you head over on a week day.